Where do we start? 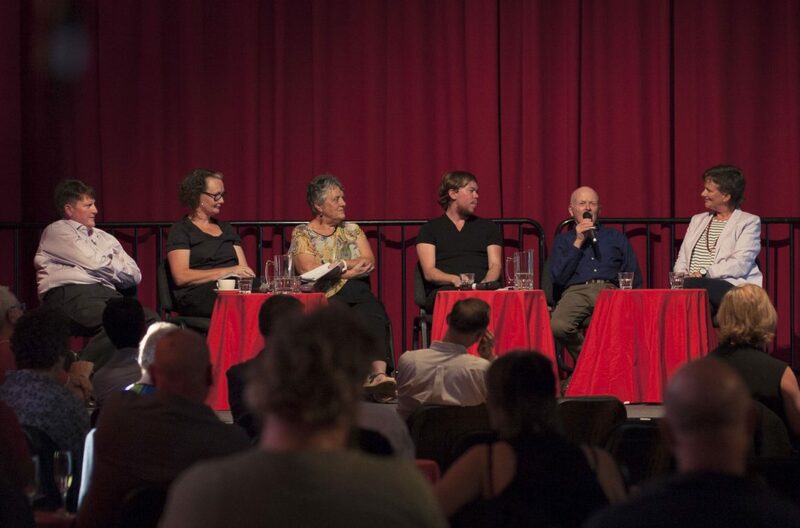 A panel discussion around issues faced by LGBTI elders. 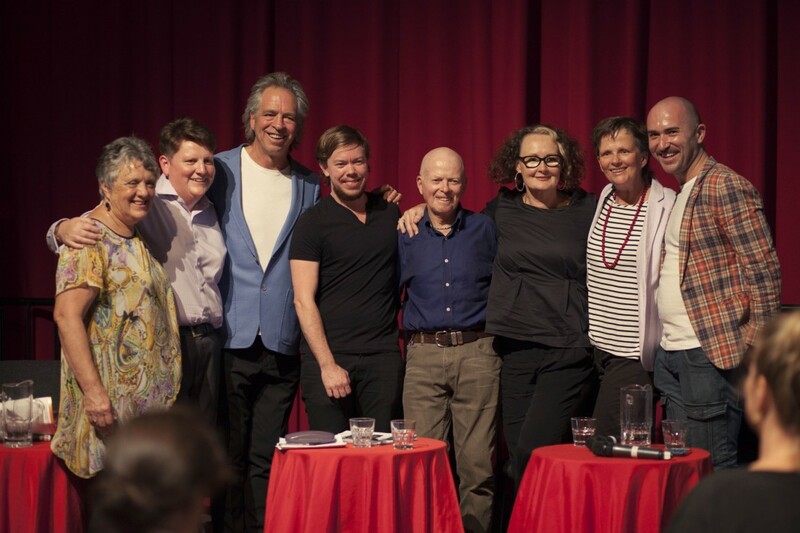 How have, and do older LGBTI+ people experience discrimination? How does this differ from their straight-identifying counterparts? What ways can older LGBTI+ people be supported by the wider community and by health care providers? 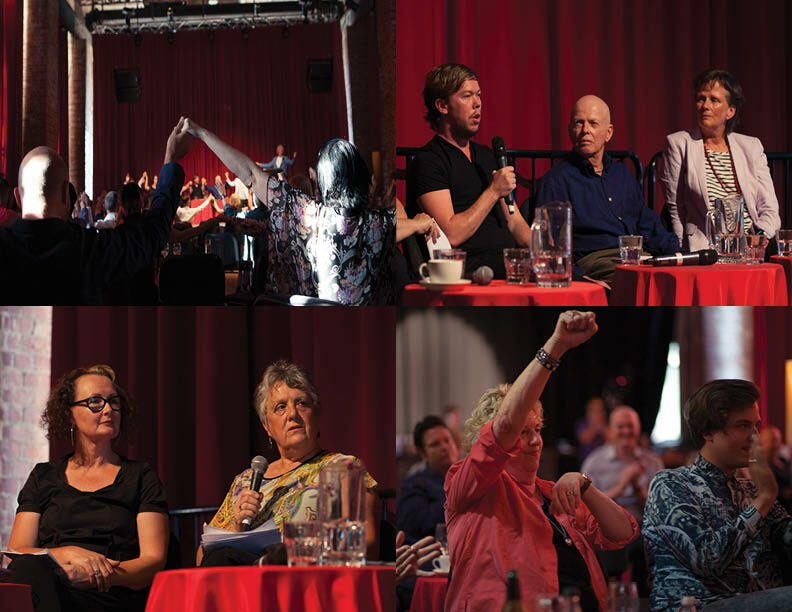 Hosted by Brian Nankervis (SBS’s RocKwiz) the panel included Dr Catherine Barrett (Director, Celebrate Ageing), Lizzi Craig (Victorian Aids Council), Pauline Crameri (Coordinator, Val’s Café), Rowena Allen (Victorian Commissioner for Gender and Sexuality, Victorian Government) David Morrison (Member, Vintage Men) and Joe Rae Latham (Intersex and Trans Ageing Coordinator, Val’s Cafe). The recording can be found below. This event launched The Coming Back Out Ball, a collaboration that combats ageism, homophobia and transphobia. The Coming Back Out Ball will be developed in collaboration with LGBTI+ elders. The event was held at The Substation on February 10, 2016. Supported by Val’s Cafe, Victorian AIDS Council, The Substation, Australia Council for the Arts, Creative Victoria, Hobsons Bay City Council and Midsumma Festival.